If you liked this show, you should follow SportsTime Radio. 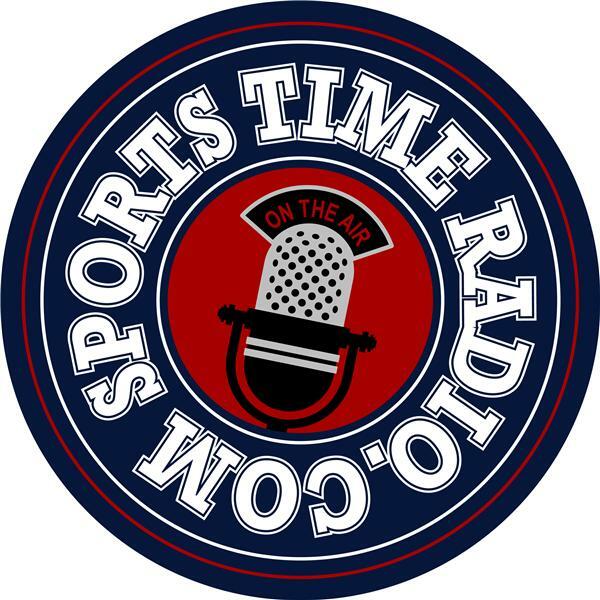 Wrap your week up with the Friday edition of Sports Time Radio hosted by The Big Jack and Dan the Man. Make sure you checkout www.SportsTimeRadio.com Dan the man is doing recaps of every Cubs game this season. Wednesday and Saturday's The Big Jack puts up a new blog. Also friend of the podcast Mark O'Neil is posting special content on Sunday's. You can find te rest of Mark;s writing at www.ChinaBasinChatter.com Mark joins the podcast from time to time to talk San Francisco Giants.